Twitter has just announced that Moments will remain a feature exclusively available on the desktop app. For now, Android and iOS users still benefit from this feature, but come October 23, Moments will no longer be supported. 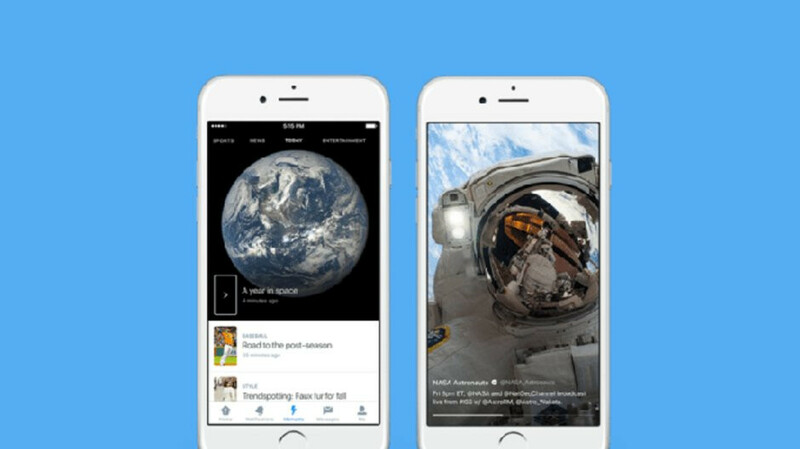 Moments provides Twitter users with a collection of tweets and media content specially curated around certain topics. Although the social company let its users believe a few months ago that it will continue to improve Moments, it backtracked on its initial statement and decided to actually cut support for this feature. On October 23, we’re removing the ability to create Moments on the Twitter for iOS or Android apps. When features aren’t used as often, we’ll remove them, so we can focus on building other products you’ll love. Have a story you want to tell through a Moment? It’s still possible! Head over to Twitter.com on desktop to create and share your Moments with the world! So, starting next week, Android and iOS users won't be able to create Moments on Twitter any longer, although they will still be able to see existing ones. Moreover, anyone with a Twitter account will be able to create Moments after October 23 but only on PC.